Are You Ready for Your Evolutionary Upgrade? 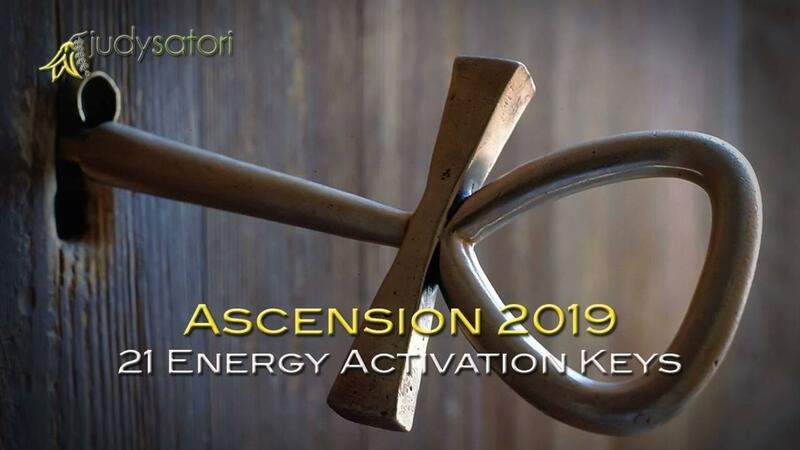 The Recoding and Regenesis of Your DNA and a New Level of Energy and Transformation Is About to Begin! Expand your consciousness to connect with your multi-dimensionality and galactic heritage.